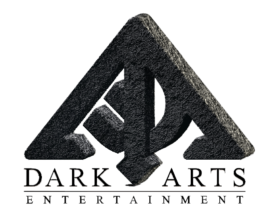 The Smooth Motion Media Group harbors two self-contained production subsidiaries; Dark Arts Entertainment and Primordial Entertainment. These two production divisions collectively oversee the development and production of our slate of film and television projects, maintaining the high quality production values inherent in the Smooth Motion legacy. The Smooth Motion Media Group consists of two self-contained production subsidiaries: Dark Arts Entertainment and Primordial Entertainment. These two production divisions collectively oversee the development and production of our slate of film and television projects, maintaining the high quality production values inherent in the Smooth Motion legacy. SMOOTH MOTION MEDIA GROUP 2018. All rights reserved.